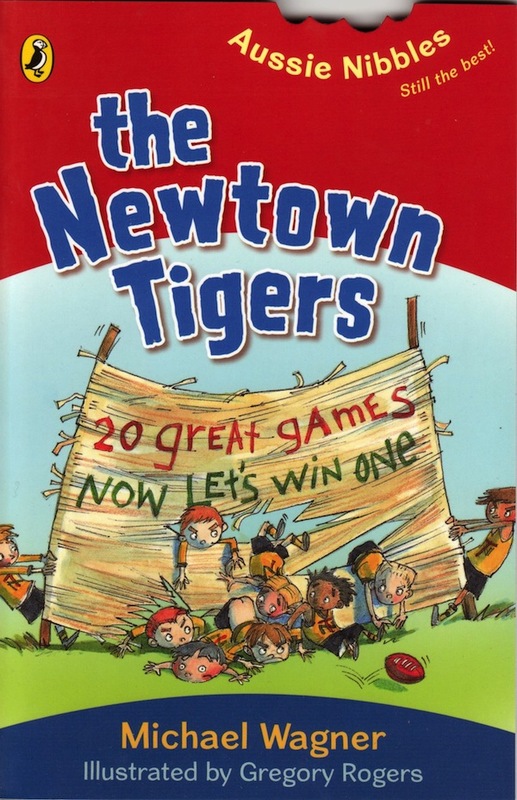 The Newtown Tigers are the unluckiest team in the history of football. Can anybody turn their luck around? 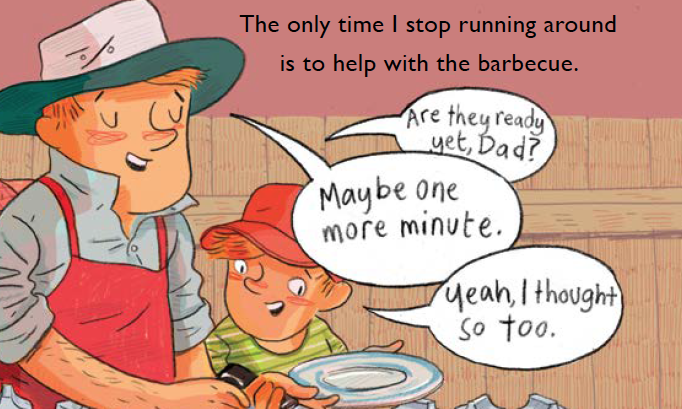 This is a little book about how sometimes we can learn from the most unexpected places. Big, tough, 8-year-old boys can even learn lessons about football from a sweet, 5-year-old girl.